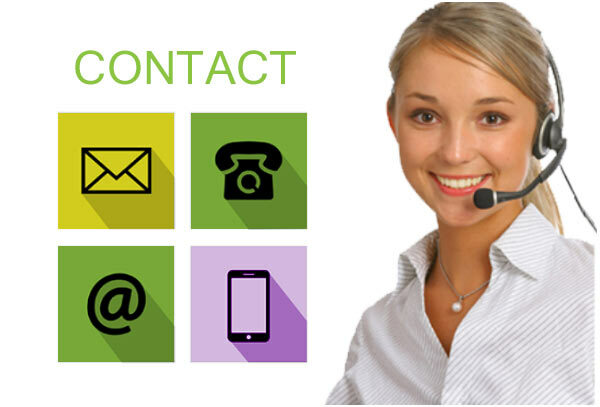 Get contact details for Stira distributors and installation companies in the UK. Contact us today, we will set up a free, no obligation survey where our fitter will call out and measure up for a Stira. 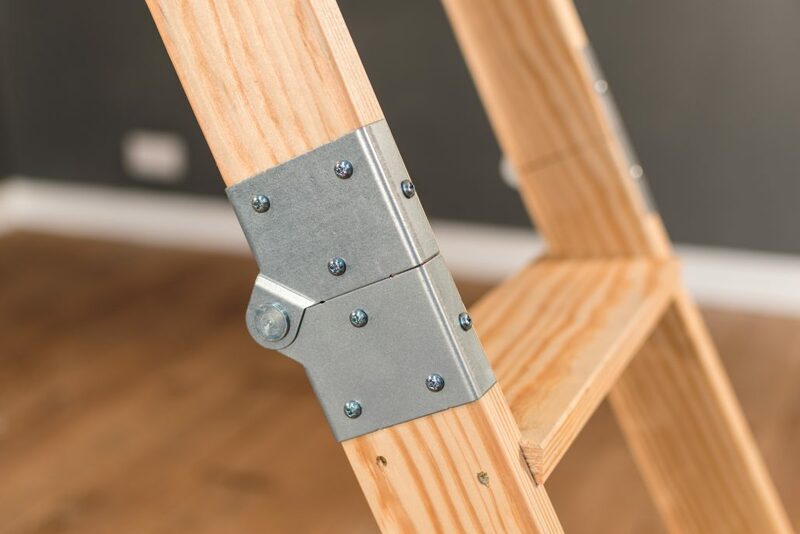 The fitter will have a range of Stira loft ladders in the van and will likely be able to go ahead with fitting there and then. If not, you can defer until you are ready to go ahead. Fitting takes less than 2 hours! Stira fitters are the most experienced in the business each having fitted over 10,000 stairs. 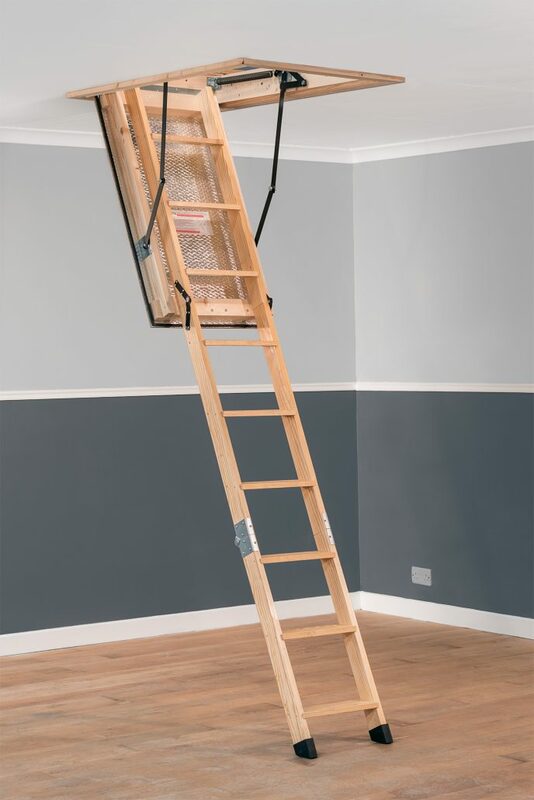 Stira have the widest range of loft ladders and can even custom build to suit if one of our standard sizes don’t suit. Lead time 2 weeks, fitting: Less than two hours. 10 year parts guarantee. Price includes all the work, extending the hatch to the length we need (it’s easier than you think), fitting the Stira, and adding new architrave. Do you know of a exhibition or event Stira should be at in your local area? Let us know and we will see if we can attend with one of our stands. The Stira Folding Attic Stairs has been awarded the British Standards Institute Kitemark. 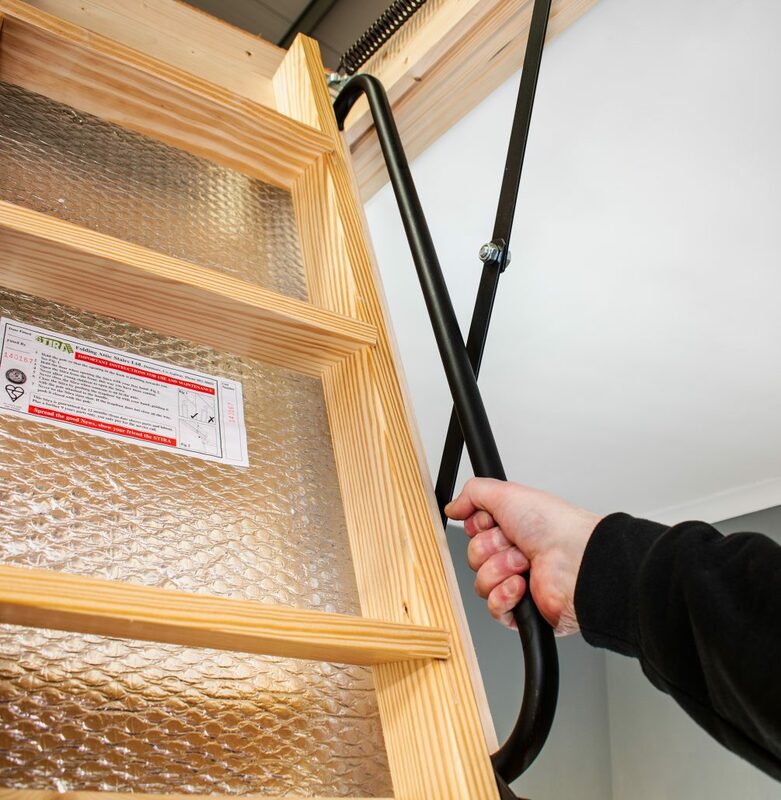 The Kitemark signifies a commitment to quality, it also means the Stira Folding Attic Stairs passes UK building codes. Many thanks for responding in such an efficient manner within the one day. Your representative Gerry has everything back in place, so well done. Just a brief note of thanks for a very efficient service and excellent standard of installation done by your colleague Gerry today at Blackwater, Wexford. Continued success for the future, please feel free to use us as reference for any more installs in the Wexford area. I had Gerry fit a Stira attric stairs last week…I must acknowledge the outstanding level of service and installation. I got a Stira yesterday and I would like to commend your company for its professionalism. From Fiona, who took my order to Seamus Burke who installed it, I experienced politeness and professional behaviour throughout. It was such a pleasure. I will be recommending your company to everyone. Many thanks for the quick response to my phone enquire yesterday. Received the part today, Excellent after sale service. Rang the office to compliment the fitter Seamus Burke . Very efficient. The parts arrived. They are installed and the stairs are now working great.. thumbs up to you, the management and staff of Stira. Companies like this are hard to find, where the customer is paramount….Good on you guys!